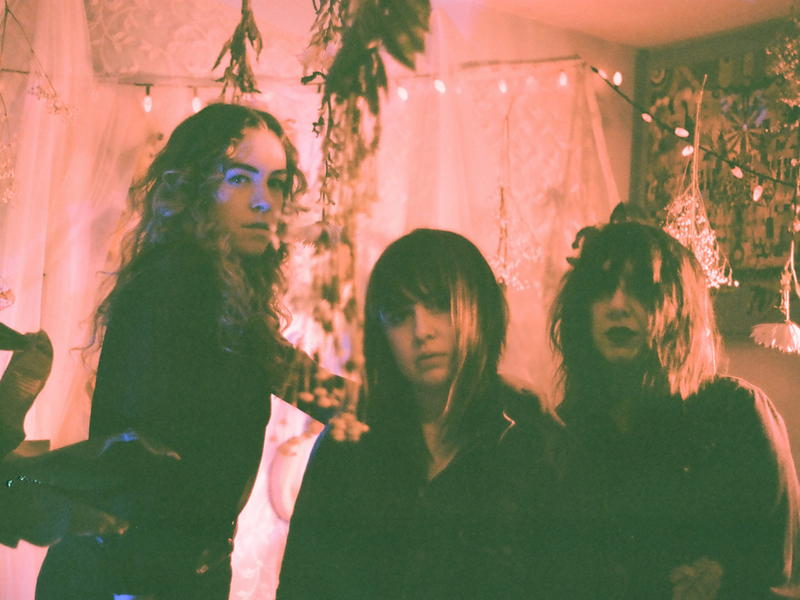 Candace is a Portland-based dream-pop trio. Psychedelic and shoegaze influences emerge throughout their catalog: The atmospheric tones of early Verve, a droning pulse reminiscent of Loop. Some songs bounce gleefully forward with a pop sensibility, while some keep a cool distance and move with a language distinctly their own.